No, I'm not drinking woody, low lying plants. I'm drinking cocktail mixers called vinegar shrubs. Here's the alternate definition for you:"any of various acidulated beverages made from the juice of fruit, sugar, and other ingredients, often including alcohol." Now many of you know that I don't drink alcohol because I'm allergic to it. This really limits what I can drink at bars. I love it when I find a bartender that knows how to make good mocktails. Just as food has gone through a renaissance over the last twenty years, so is mixology now. 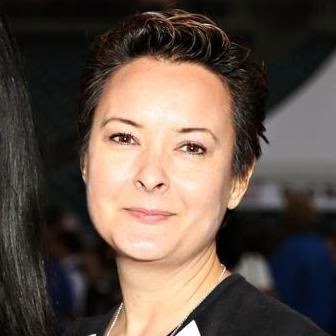 The cocktail scene is changing, or rather, returning to the past. The trend behind the bar right now is a return to bitters and shrubs. These two bartending staples were used for centuries but have gotten lost over the last fifty years. They are now starting to enjoy a revival. Bitters: "a liquid, often an alcoholic liquor, in which bitter herbs or roots have steeped, used as a flavoring, especially in mixed drinks, or as a tonic." You can see from the definitions that bitters and vinegar shrubs are closely related, but bitters tend to be alcohol based and vinegar shrubs are not. How are they used? When it comes to the palate it is often important to balance flavors. Bitters and shrubs come into play as they give an acidic or bitter counterbalance to the sweetness from the sugars in drinks (or foods). A recent New York Times article talks about drinking vinegar cocktails. So how did my new obsession start? When I was in Portland over Thanksgiving I went to visit Pok Pok on a recommendation from Andrew at EatingRules.com. He mentioned that I had to try the drinking vinegars. 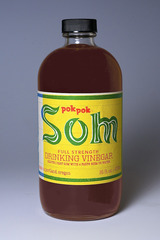 I'm always up for something new and so I sat down at the Pok Pok bar to inquire about their drinking vinegars. Pok Pok makes about ten different flavors but they only sell four for home use: apple, honey, tamarind, and pomegranate. I asked for a taste of the pomegranate and the bartender poured a shot into a tall glass and then filled the rest with soda water. The result was a very refreshing beverage with a touch of tartness. I bought a bottle of the vinegar shrub to bring home. Once I returned to Sacramento I began researching on the internet. Drinking vinegar is nothing new. In fact, it's been a home remedy for centuries. Supposedly vinegar can help with blood glucose and cholesterol levels. Some people swear by drinking vinegar as a weight loss aid, especially apple cider vinegar because the pectin levels help to keep you feeling full, thus reducing appetite. Nevertheless, whether the medical benefits are valid or not (my guess is a lot are or it wouldn't be such a successful and popular home remedy), drinking vinegar is not new. Now it was a matter of learning how I could make my own vinegar shrubs and save some money. That bottle from Pok Pok was about $18 and therefore equates to about $1 per serving. Also, buying and having it shipped would just get expensive. Luckily the making of your own shrubs is not that complicated. 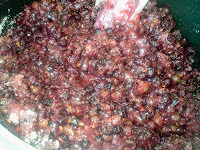 I found a great post on making vinegar shrubs on SeriousEats.com. From there it was experimentation. The experimentation includes playing with different types of vinegars and different types of fruit. 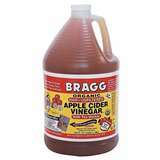 You can use any vinegar: apple cider (most common), raspberry, red wine, balsamic, huckleberry, palm, etc. The same is true with the fruit - limitless possibilities. Apple cider vinegar is the easiest and most popular to use because you can buy it unfiltered so that it still has the "mother" in it. Mother is equivalent to sourdough starter - a collection of bacteria that turns the sugars into alcohol and then vinegar. Mother is used in the wine industry as well. Having some mother in the vinegar is beneficial because it will continue to turn the sugars in your fruit juice to help both develop and mellow out the taste of your shrub. My most successful vinegar shrub so far has just been using the pomegranate molasses I had in my refrigerator. I mixed about 1/4 cup of unfiltered apple cider vinegar with about one cup of the thick pomegranate molasses. It worked so well because the molasses was already thick and sugary - less work. I took the jar with me to Oregon and I had pomegranate shrub to make sodas all week long. I also followed the Serious Eats article and made a batch of blueberry. It's been sitting at home and so it should be ready to try when I return to California. 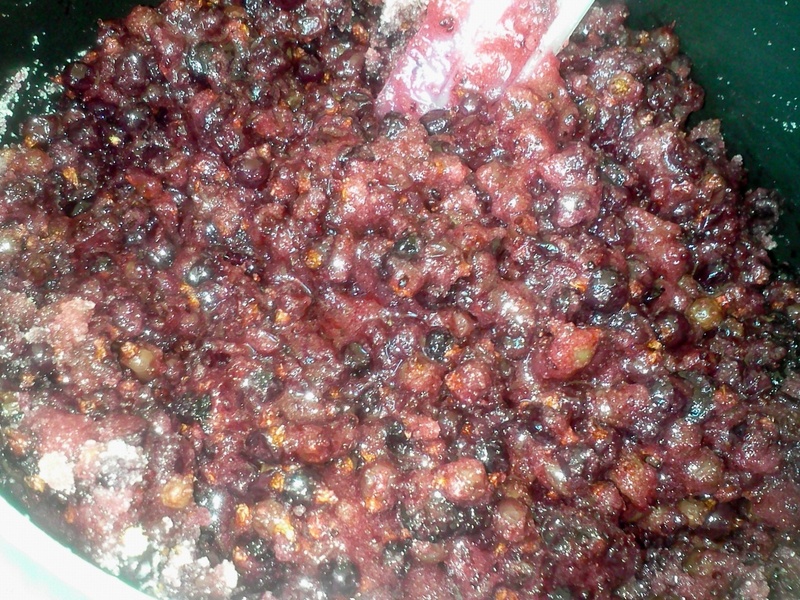 My dad is giving me bags of his frozen mulberries and black currants, so you know what's going to happen to those. I'm looking forward to adding some basil or lavender to the mix as well. I'll also be playing with balsamic and raspberry vinegar blends. As a local bar note, Ella served up an autumn cocktail that made using their housemade pumpkin shrub mixed with brandy. I didn't taste it, but my friends enjoyed it. Here is the link to Serious Eats' recipe that I used to make a cold processed vinegar shrub. And here's another excellent link on making shrubs.